Warning: These settings don't influence your iCloud Calendar Synchronization Settings! 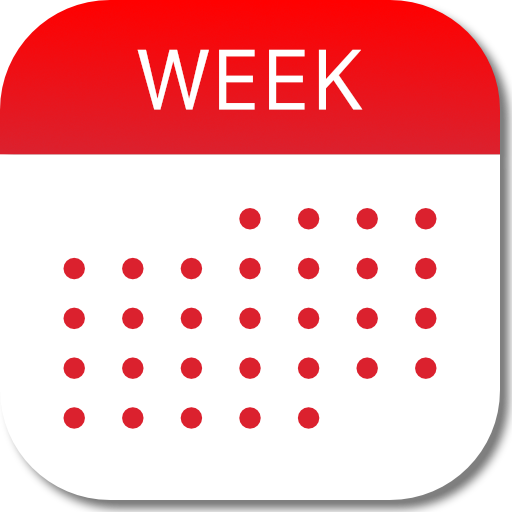 You can synchronize your Week Calendar settings via iCloud (iCloud account required) or you can create a backup stored as an email. (if you want to synchronize your custom colors set Synchronize colors to ON). NOTE: CALENDAR colors have to be manually set on each device. Tap the second left button on the title bar to view your calendar list. Tap the blue button next to a calendar to edit its settings. Tap the little gear icon on the bottom bar, then tap Calendars from the popup. Tap the edit button next to a calendar to edit its settings. If you don't have an iCloud account you can export your settings via email by tapping the ''Backup settings via email' button in the above screen. You can open this file from an email on your device to import the Week Calendar settings again. 1. Disable your iCloud account under System settings > iCloud on both iPad and iPhone. 3. Reboot both your devices.